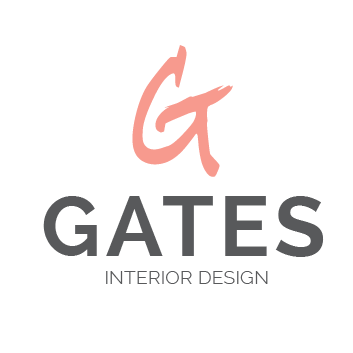 At The Gates Company we know and understand the power of knowledge. Through an educated ethos we can build stronger economies, evolve through enlightenment and empower each other through sustainable models that continue to pay it forward. Our eBooks, videos, and courses all strive to do just that, empower you to live your best life. As Maya Angelou so famously said, "When you know better you do better." So how will you do better today? Click on the course directory in the above right navigation to learn more about our current offerings.